Brooklyn’s esteemed cultural institution, the Brooklyn Academy of Music, is always looking to infuse its Fort Greene campus with culture and color. With the support of the New York City Department of Cultural Affairs and Con Edison, BAM erected a custom structure overlooking the Opera House. The Academy commissioned renowned artist KAWS to create custom artwork for the space. 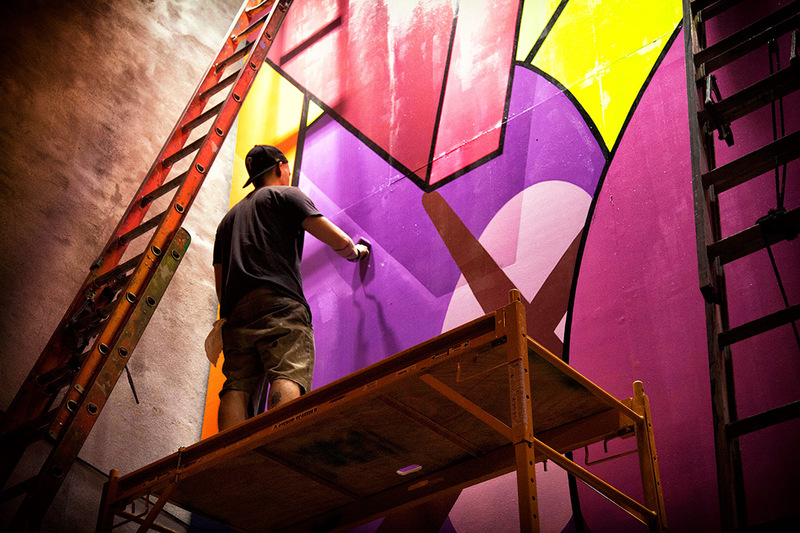 Colossal brought the vision to life, painting KAWS’ fluorescent masterpiece onto its permanent home. We’re proud to have been a part of bringing the new celebrated landmark into the fabric of Downtown Brooklyn.